The latest notification on the All-India Bar Examination (AIBE) website has stated that the examination has been postponed and tentatively rescheduled for 26th March, 2017. It was initially scheduled for 26th February. 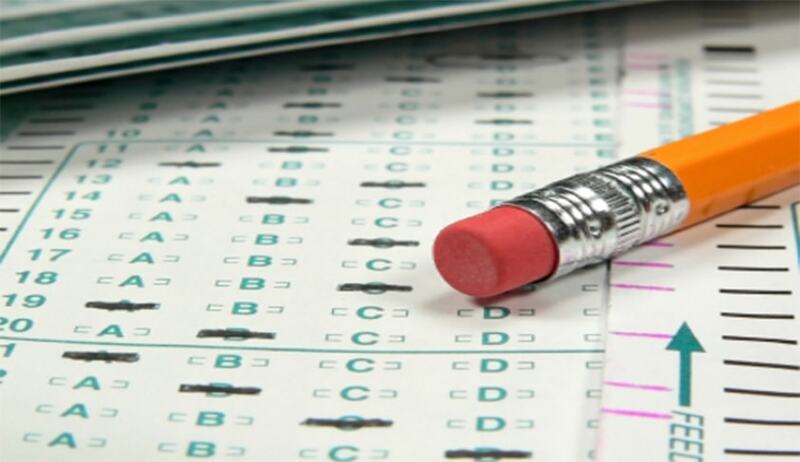 It is intimated that the online registration for the exam has also begun. The AIBE has a history of falling short of meeting deadlines. The tenth edition has been postponed yet again even after a considerable time has elapsed since AIBE-IX was conducted.